A creation for 3 dancers, soprano & alto, accompanied by musicians from the Concertegebouw Orchestra & Gran Canaria Philharmonic Orchestra. Created for the International Bach Festival / De Ij-Salon. 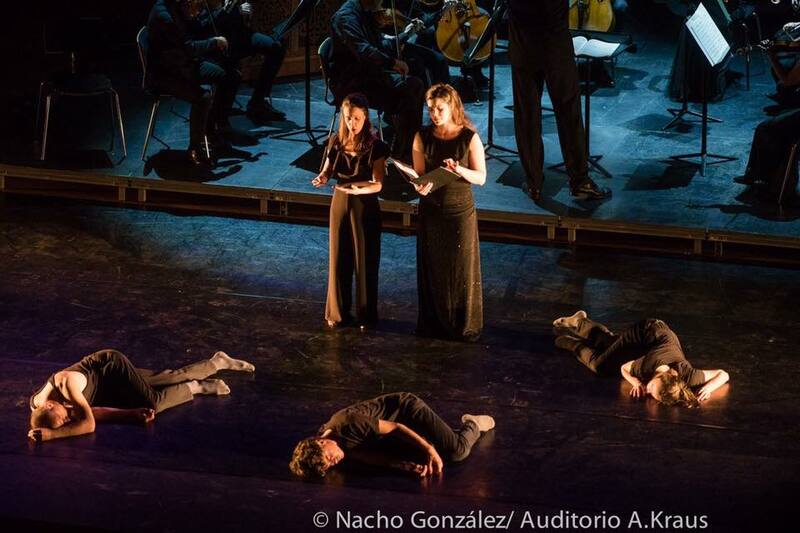 For Stabat Mater I staged a work with the singers and dancers that represented themes such as motherhood, grief, empathy and pain to connect these human conditions in a physical manner to the music.